The seventh annual Art of Speed was a blast! 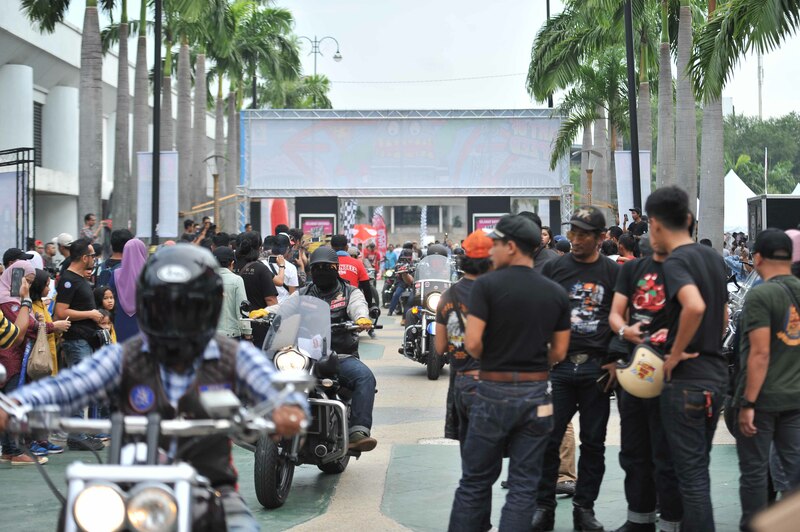 Malaysia’s very own homegrown “Old-Skool & Kustom Kulture” event was held at the immense area called MAEPS in Serdang, drawing in massive crowds—more than 40, 000 enthusiasts of the custom culture scene. 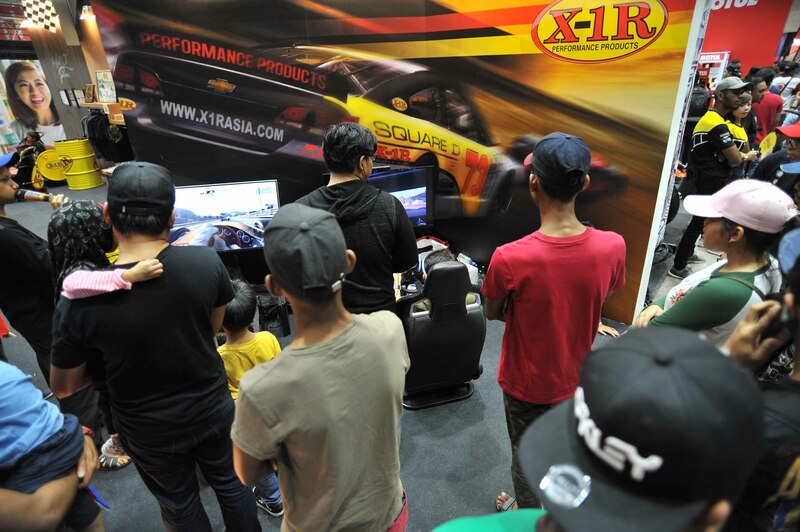 Our sponsor, X-1R, with its own exhibition booth, joined the community of a special kind of enthusiasts, for whom art IS the central theme. 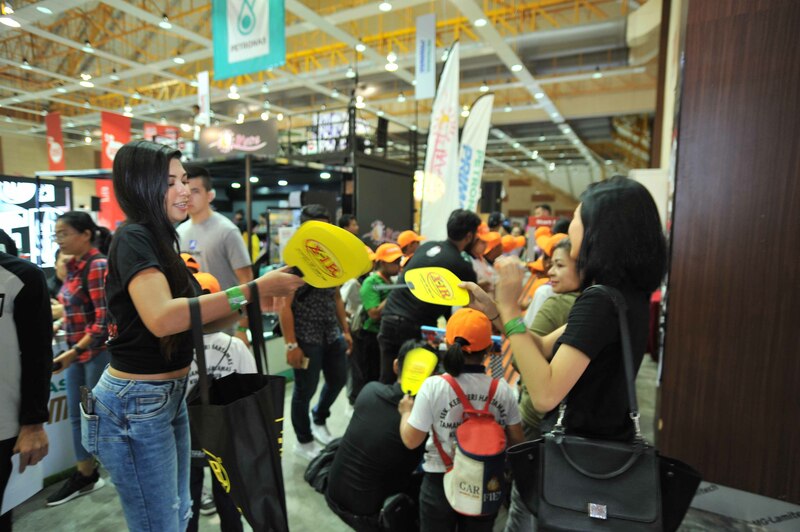 The exhibition area paid homage to the theme, with its laid-back design to create an atmosphere in which visitors could relax and engaged with one another. 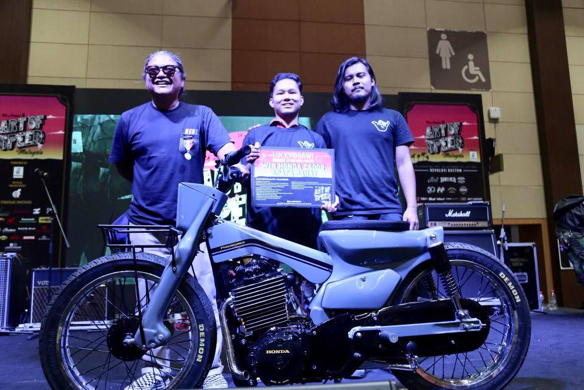 X-1R had two motorcycles—built in partnership with Bigcat Motor Art—on display: the ‘Wicked Witch’ motorcycle and a customised Yamaha R1 (yes, an R1) that won the ‘Best Custom Street Bike’ category, through the collaboration of Hazuar and Naguib. 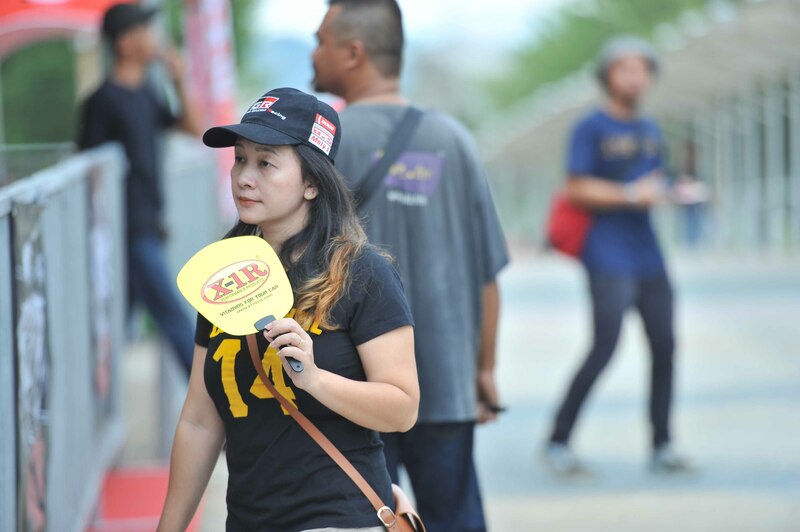 During the two days, X-1R gave a 50% discount on all products, a deal that one cannot get anywhere else. On sale too were specially made X-1R Limited Edition t-shirts. The crowd itself was a wow factor. 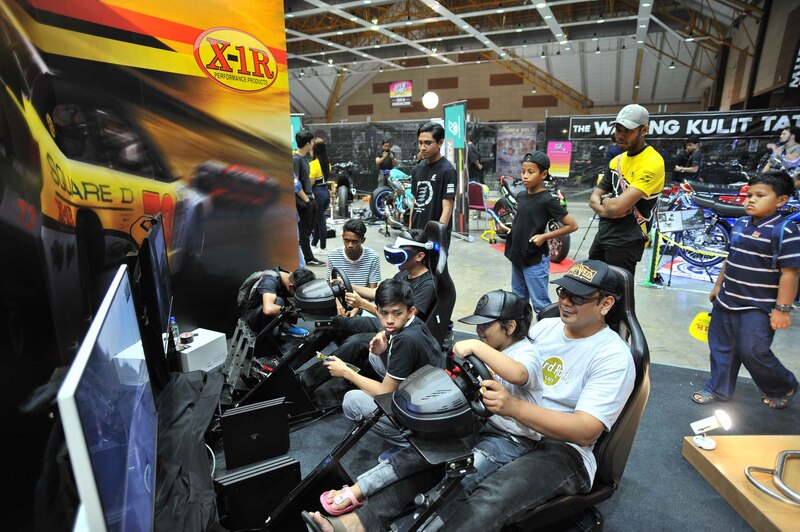 Art of Speed draws huge numbers of visitors and to see people still streaming in until the ticket counter closed was really great, not only for the organizers and exhibitors, but also added to the heightened vibe of the entire event. 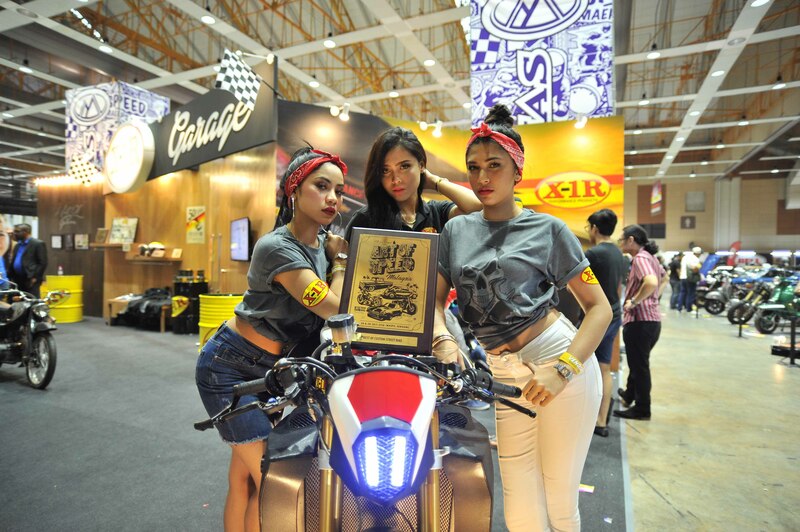 The fest showcased local custom scene comprising customised cars and bikes, artwork as well as interactive activities and exciting lucky draw giveaways. 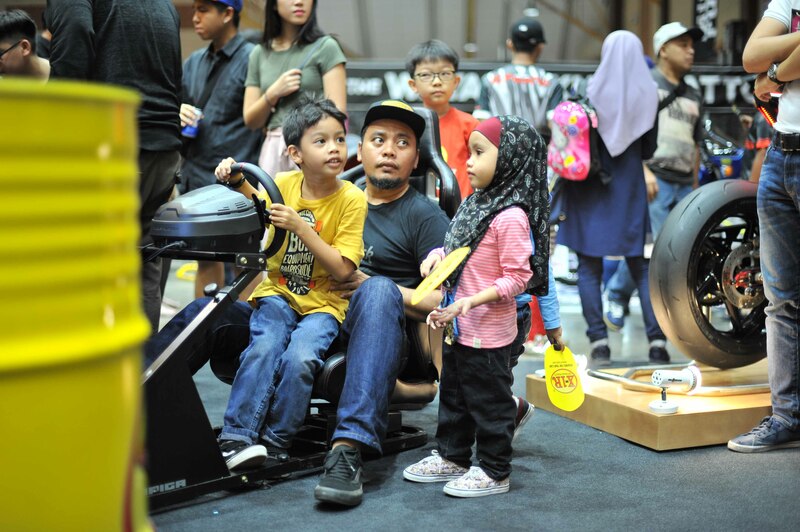 Asep Ahmad Iskandar, Founder of Art of Speed Malaysia, and his team kicked off the show and it lived up to expectations with a variety of participating vehicles and a range of activities throughout the weekend that suited all age groups. A key highlight of the event coincided with Hot Wheels celebrating its 50th Anniversary. 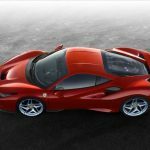 Dmitriy Shakhmatov, Global Hot Wheels Product Design Manager, unveiled the Car Culture 2019 designs made in collaboration with RWB Porsche. 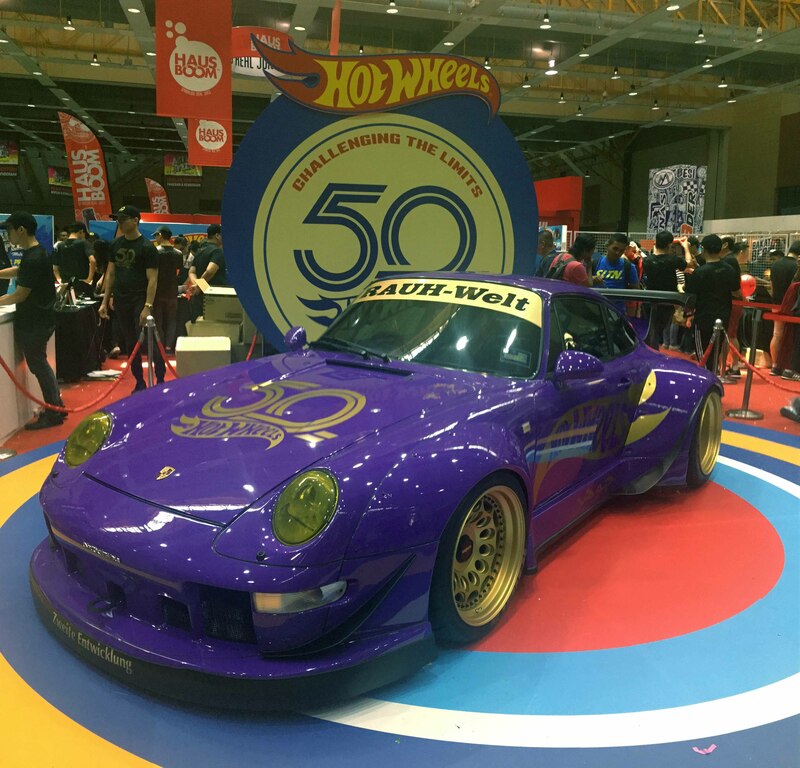 The life-size RWB Porsche 911 made its public debut, and it was also made into a Hot Wheels 50th Anniversary model. 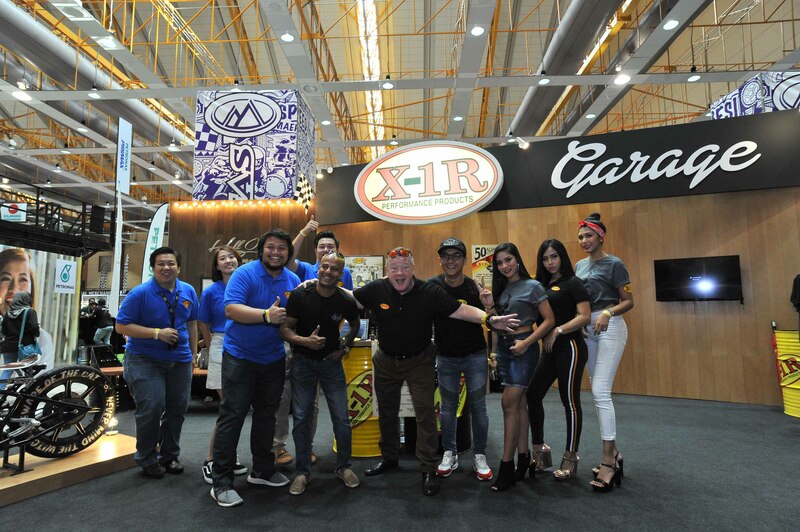 Eight builders from Malaysia and Singapore vied for RM10,000 (approx. 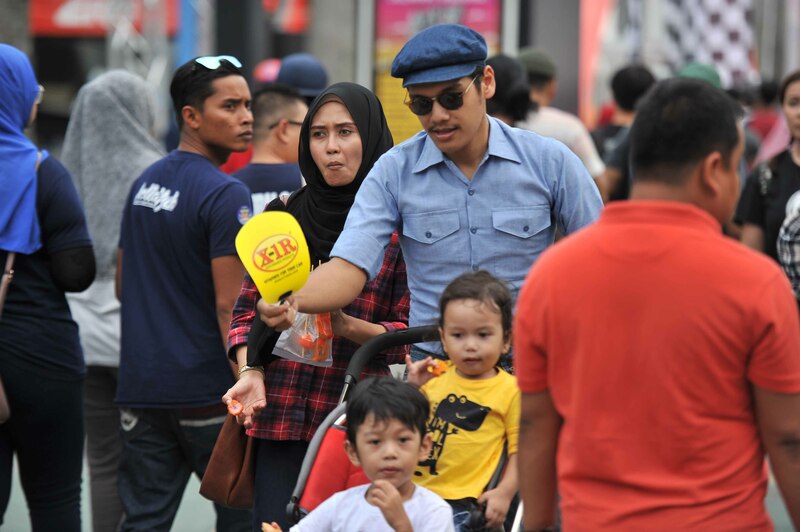 US$2,600) cash prize (jury selection) and RM5,000 (approx. US$1,200) cash prize (public choice). 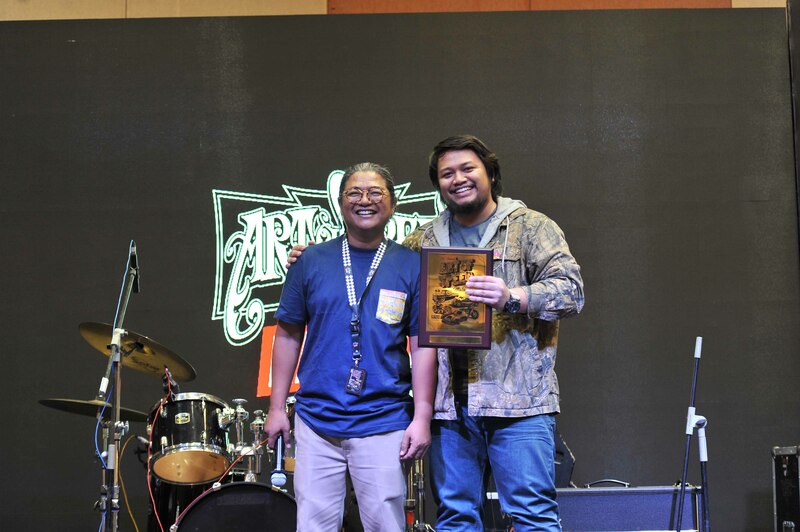 For the second year in a row, Rusty Factory from Malaysia won the ‘Art of Speed Invitational Bike Build Off 2018’ with its brilliant effort on a BMW R75. The HOUSE OF VANS organised a Skateboard & BMX Competition and an art workshop. 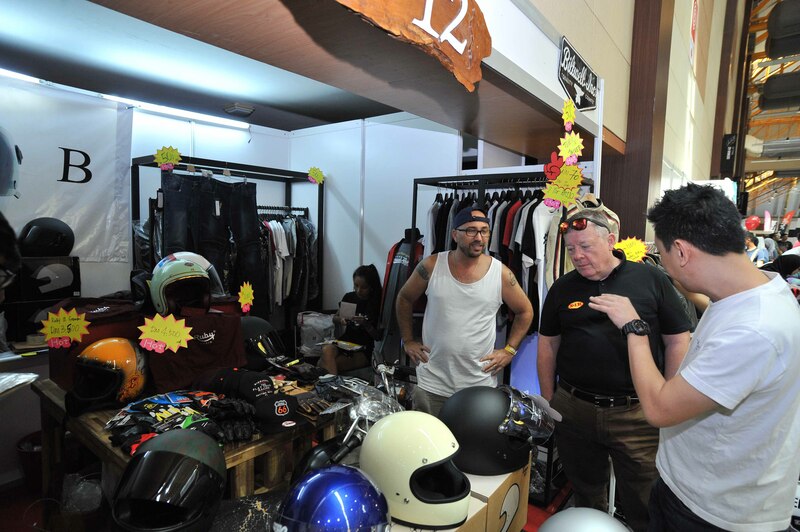 Two-wheel and four-wheel enthusiasts had the opportunity to meet international guests and they enjoyed the experience. 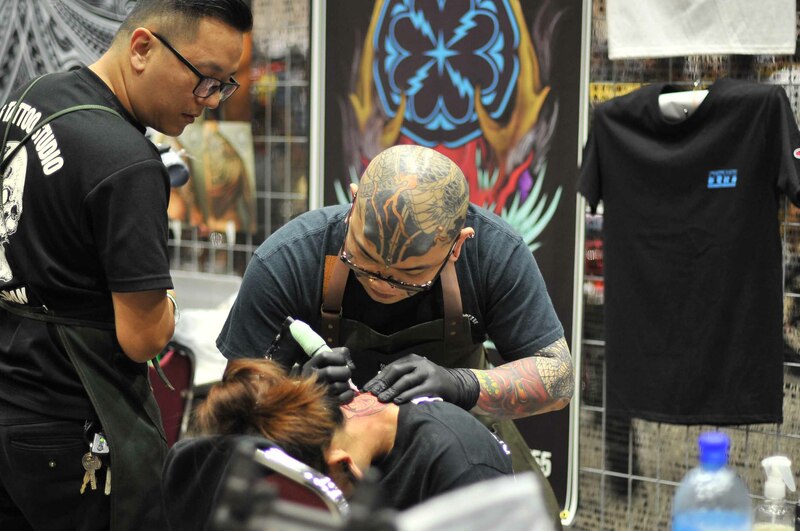 There was a section for tattoo artists and scores of people were ‘inked’. 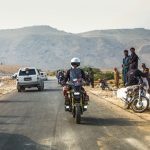 Daily lucky draws prizes were given out and a certain Mr Nasruddin won a bike that’s too outrageous to describe. 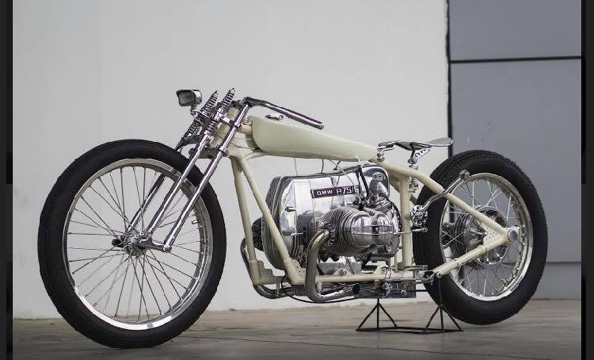 But we can tell you this: the base model is a Honda C70, the Honda Super Cub underbone bike that was ‘reimagined’ (to borrow a word from a custom house) with a Honda XR600R engine! 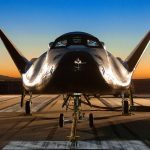 X-1R’s booth was engulfed in visitors throughout the two days, where discounted products were being grabbed off the shelves as visitors didn’t want to miss a good deal. 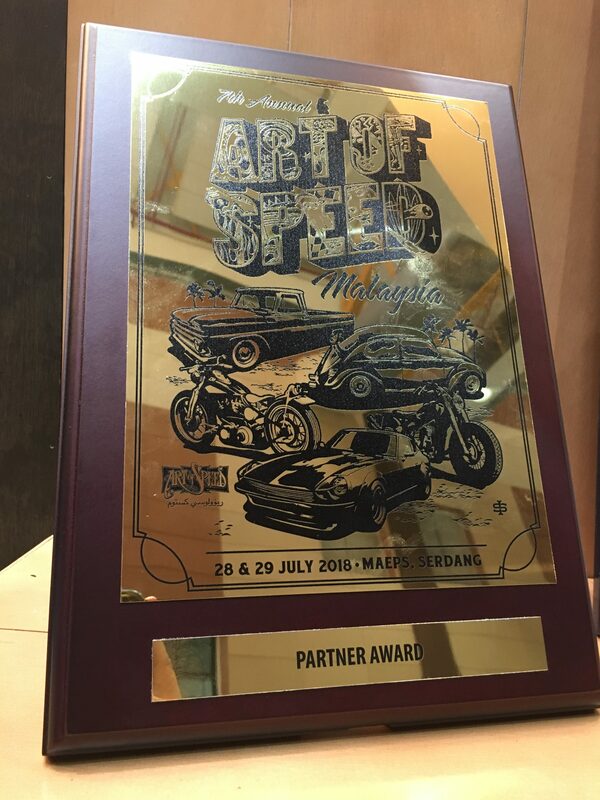 All in all, it was a superb event that will go down in history as one of the best automotive fests in Malaysia. 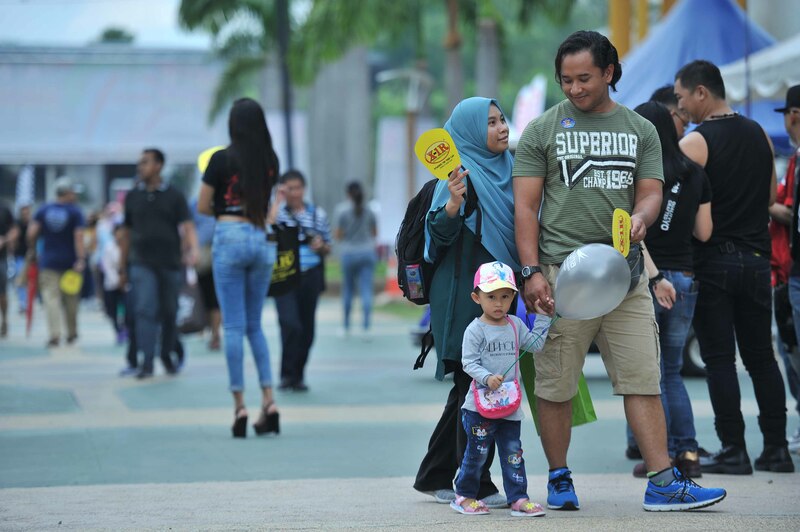 Kudos to the good people of Initium Sdn Bhd for pulling off an awesome event. 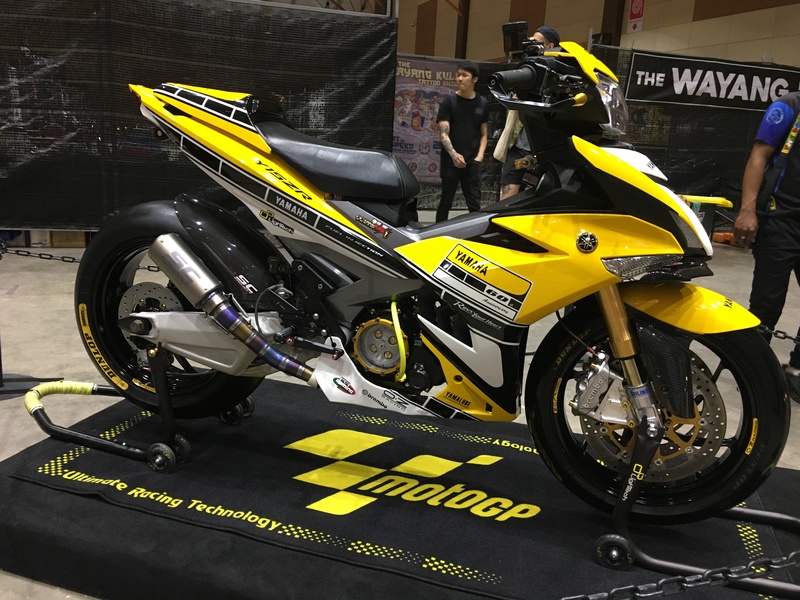 And just to pique your interest, our sponsor X-1R might be contesting next year with its own bike entry. Stay tuned!